FC Rosengård have confirmed the signing of versatile 23-year-old Spanish defender Celia Jiménez Delgado until the end of the 2018 season. Celia wears the #5 shirt and will also be eligible to play in the Champion’s League. Celia has been involved in the Spanish national team since 2015, playing all three matches at the 2015 FIFA Women’s World Cup — and also joining the squad for the 2017 UEFA Women’s Euro Championships. The team has already qualified for the 2019 FIFA Women’s World Cup in France. Earlier in her career she won the U17 Euro Championships and was later a runner-up at U19 level. Her successes and potential to continue improving saw Celia named to the ‘Futbol Draft’ Gold team in 2013, 2015 and 2016 — an award that highlights the young stars of the future. Outside of the national team, Celia has spent the past 5 years in the USA, starting at Western Iowa Community College and winning a NJCAA National Championship before transferring to the University of Alabama, where she graduated with a degree in Aerospace Engineering (a career that she is passionate about pursuing after sport). 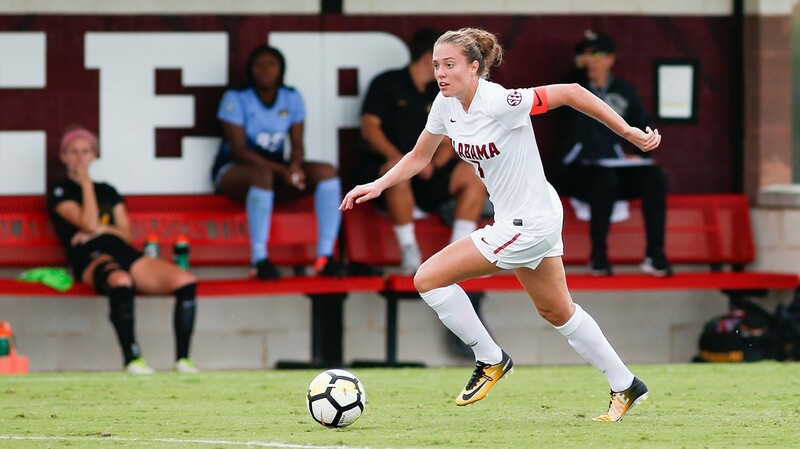 Celia was named co-captain for her final 2017 season and her performances saw her drafted to the Seattle Reign in January 2018. 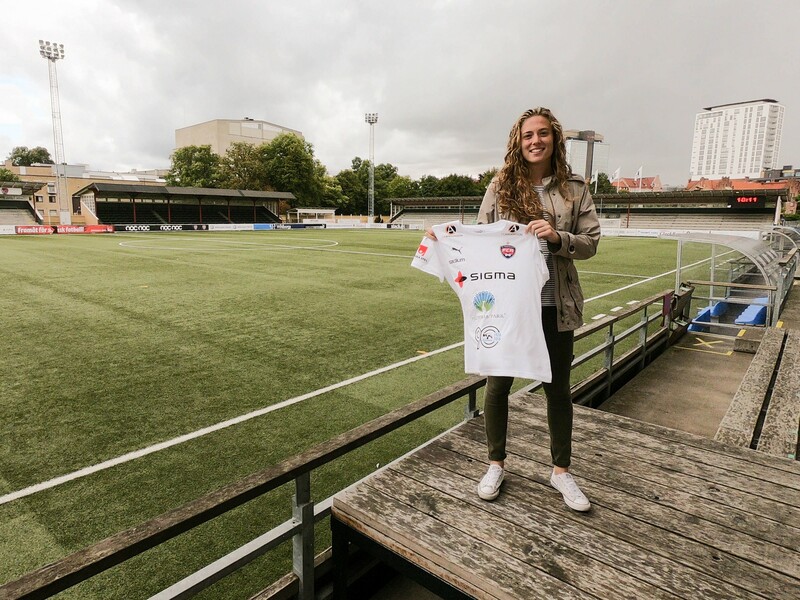 Upon graduation, she has spent time in Seattle training with the Reign, also leading Seattle Sounders Women to the WPSL National Championship before deciding to accept the new challenge in Sweden. FC Rosengård provides a new challenge and will see Celia join a squad that includes internationals from across Europe. The Club have a rich history, having won the Damallsvenskan 10 times - most recently in 2015. They finished as runners-up in 2016 and 2017 and currently sit in 2nd place in the league with nine games remaining. The Club will also compete in the Champion’s League Round of 32 at the end of September. 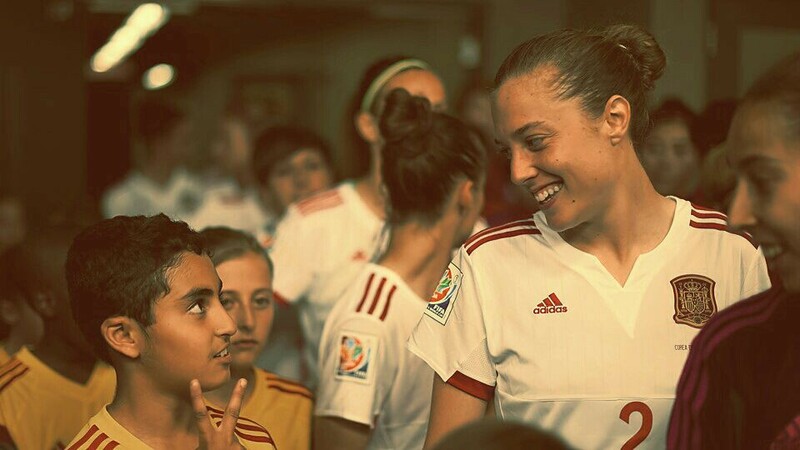 Celia Jiménez Delgado: “I’m really excited to sign for Rosengård and join a Club with such a rich history of success. I was attracted by the opportunity to compete for titles and experience the Champion’s League — and I am committed to help the Club achieve its ambitions. Therese Sjögren, Team Manager, FCR: “It has been a stressful window, but very happy that we managed to bring two players into the squad. Celia comes to us from Seattle Sounders Women and also plays in the Spanish national team. She is a modern-style outside back that will add a lot to our offensive.